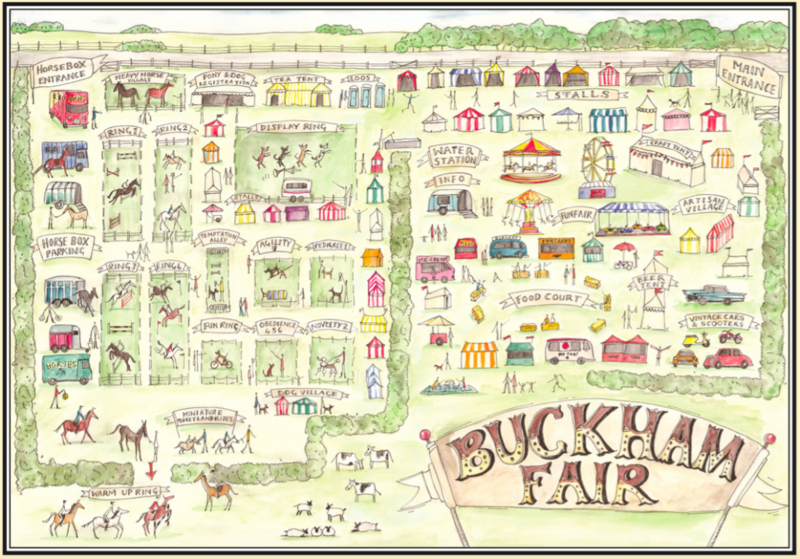 If you’re looking for accommodation suggestions in and around Buckham Fair, then this list may help. We’re building a directory of accommodation available in and around Beaminster, or at least, within a drive’s distance from Beaminster. This is a constantly growing list – so be sure to visit regularly for suggestions on where to stay. 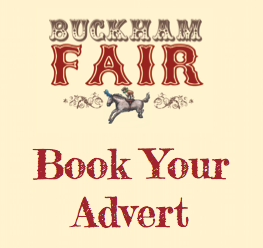 Accommodation Suppliers: If you’d like your property listed, then get in touch with us at info@buckhamfair.co.uk . 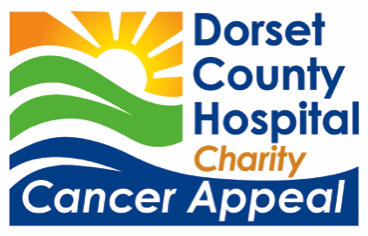 Dorset Coastal Cottages Dorset Coastal Cottages is a local, family run business with over 200 self-catering cottages all within 10 miles of the beautiful Dorset Coast.